Rotorua Museum Te Whare Taonga o Te Arawa is housed in the magnificent Bath House building situated in beautiful Government Gardens. 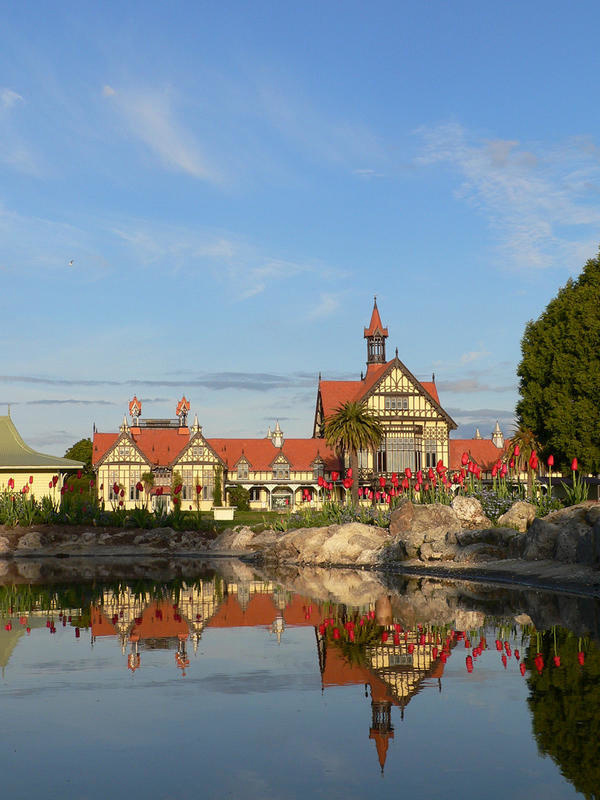 The Bath House, constructed as a therapeutic spa in 1908, is listed as a Category 1 Historic Building and is believed to be the most photographed building in New Zealand. 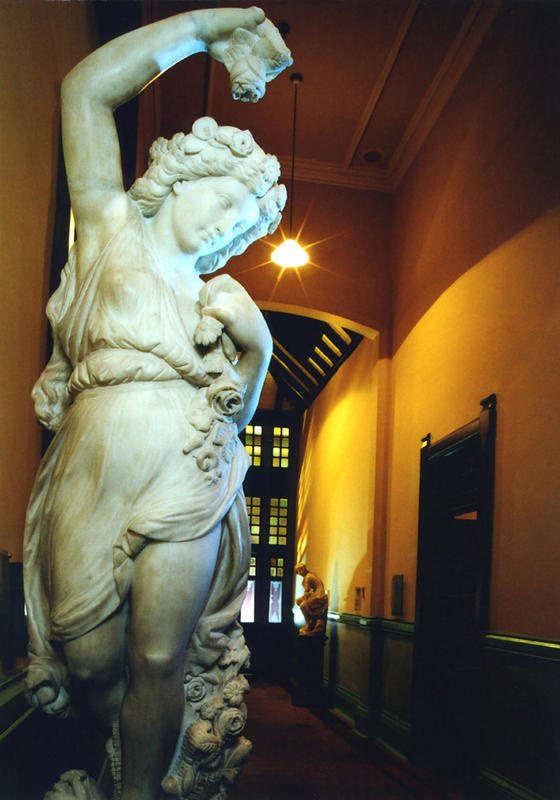 The building closed to the public in November 2016 to undertake seismic assessment and strengthening. 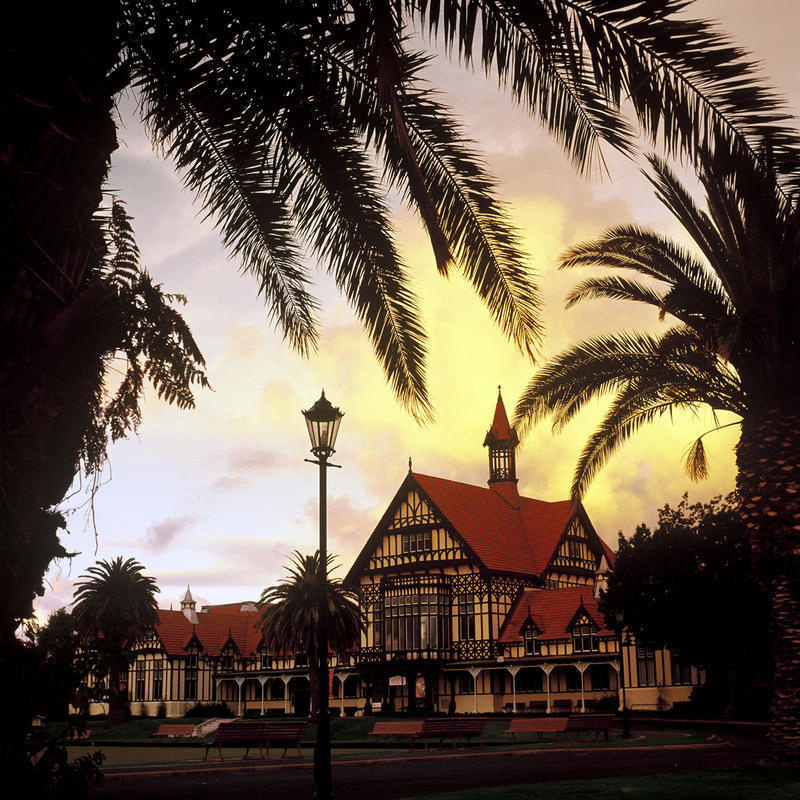 Images displayed on this site are not to be copied, reproduced, transmitted or publicly displayed without the express written permission of Rotorua Museum except when used for education, review or criticism, private study or research in accordance with the New Zealand Copyright Act 1994. 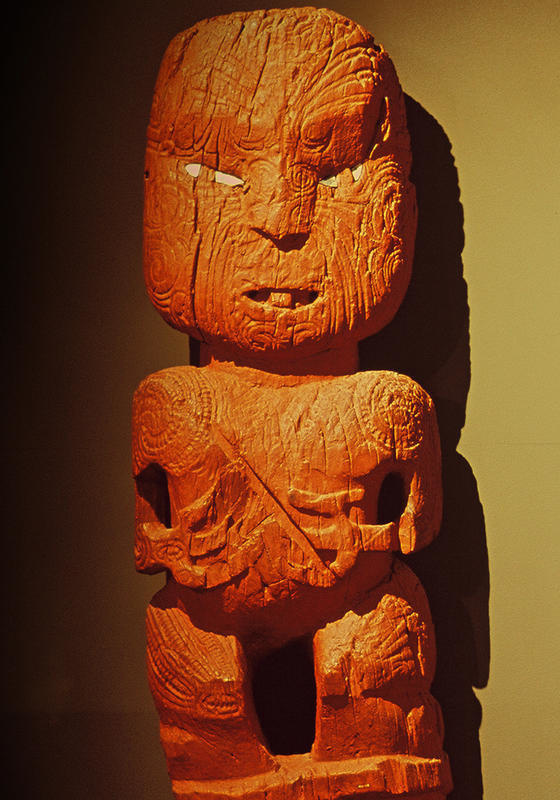 Images of Maori and taonga on this website are of spiritual and cultural importance to Te Arawa and other iwi depicted. We ask that these images are treated with respect. Currently closed for seismic strengthening.